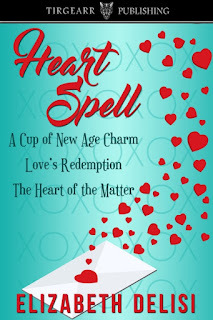 Please help me welcome guest blogger, author Garth Pettersen. Garth’s book, The Swan's Road, is available from http://www.tirgearrpublishing.com/authors/Pettersen_Garth/the-swans-road.htm . In the eleventh century, Cnute, the Viking king of Engla-lond and Scandinavia, sails with his son, Harald, and his shield brothers to Rome. Thrown off course by a storm, they follow the route up the Rhine. When Harald hangs back to assist Selia, a beautiful Frisian woman, his path turns perilous. Newfound enemies, retainers of Robert the Devil, Duke of Normandy, pursue them. Harald, Selia, and their companions fail to rendezvous with King Cnute, and are forced to travel cross-country on horseback. If Duke Robert's plan to assassinate Cnute succeeds, an invasion of Engla-lond will follow. Can Harald and Selia reach Rome in time to warn the King? * * * Here is an interview with Garth. Enjoy getting to know him a bit better! Question: Tell us a little about yourself and what inspired you to become a writer? Answer: I've wanted to be a writer since winning a writing contest ($100) when I was eleven. When I retired from teaching, I finally had the chance to delve into all the areas I never had time to explore. Writing was number one. My wife and I live on a five-acre hobby farm in the Fraser Valley in British Columbia (an hour and a half drive from Vancouver) and I board horses and ride. I also assist at teaching therapeutic riding with disabled riders, which is great fun. Question: Tell us what The Swan's Road is about? Answer: It's set during the time when the Danes had settled so extensively in England that the Anglo-Saxon kingdoms became united under a Danish king. The Swan's Road concerns a journey Cnute took to Rome (historically accurate, though I made up the route) to attend the coronation of the Holy Roman Emperor. This is 1027 so the ancient Romans are long gone. The Holy Roman Emperor was the secular leader of Catholicism in Europe. My protagonist is Harald, Cnute's middle son, who becomes enamored with a Frisian woman. She is being forced to marry Robert, Duke of Normandy. Harald puts himself between Selia and Robert and stays behind to assist her as his father sails up the Rhine River. When Selia is orphaned, she decides to go with Harald to Rome to seek the protection of the Holy Roman Emperor. On the way they gather allies and face challenges of every kind. Harald learns that Duke Robert plans to assassinate King Cnute. I can't tell you more or I would spoil it, but I try to throw every kind of medieval situation and character at my sometimes merry band––everything from a self-flagellating penitent to a Jewish freelance knight, from medieval fairs to Benedictine monasteries. The novel is partly a tour across eleventh century Europe woven with adventure and romance. I particularly enjoyed highlighting Rome in the Middle Ages, a shadow of the city it once was, but still thriving. Question: If you were casting the movie version of The Swan's Road who would you choose for the leading roles? Answer: I think perhaps Alexander Ludwig who plays Bjorn Lothbrok on Vikings to play Harald, or Richard Madden––Robb Stark on Game of Thrones. For Selia I'm thinking of Haley Atwell (Pillars of the Earth, Captain America, Agent Carter). Question: Are you an outliner or do you write by the seat of your pants? Answer: I've discovered that I am a pantser, though for The Swan's Road I had the floor of my study covered in recipe cards containing plot points. Now I am a little more confident in letting my characters decide where to go next. Answer: Well, when I was younger, I worked at more jobs than anyone I know, after that I had my career as a teacher. Writing is like a second career. I would have enjoyed working in forestry. Question: Tell us about a hidden talent you have that most people don’t know about? Answer: Ha! How about I used to be a Transcendental Meditation instructor? Answer: Macaroni and cheese, or seafood linguini––pasta and cheese sauce for sure. Question: What’s your favorite non-writer-related website? Get your copy while it's free! I will be the guest author on November 3 at Dawn's Reading Nook. 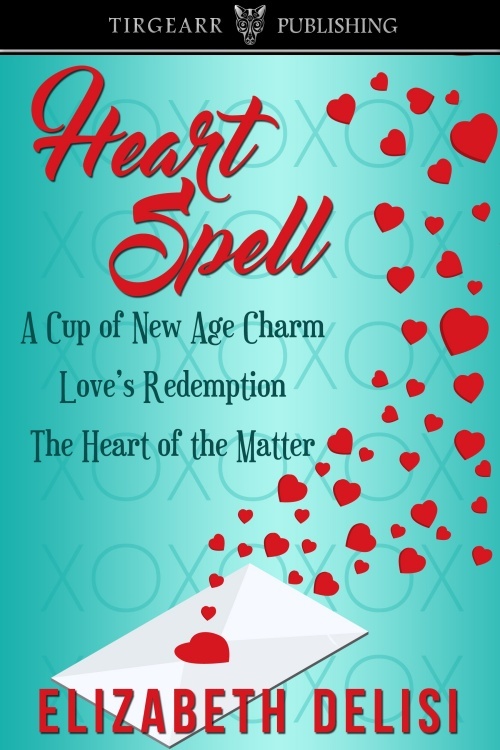 You'll find out a little bit about me, and also about one of my books, HEART SPELL, a collection of three contemporary romance novellas. I hope you enjoy it!